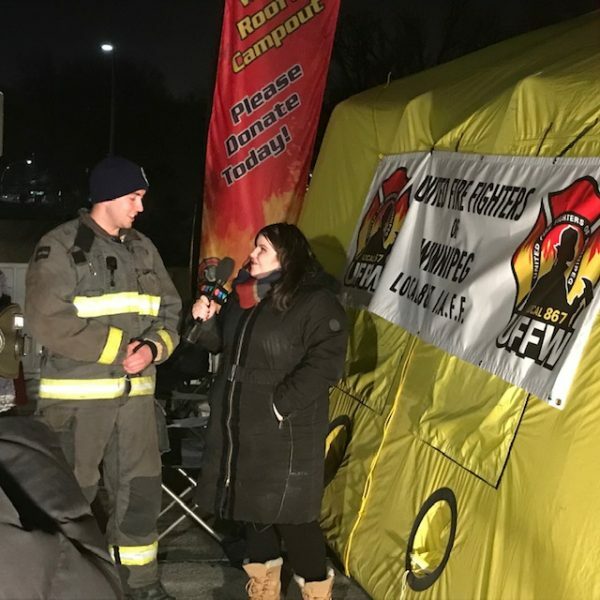 The United Fire Fighters of Winnipeg would like to announce the Rooftop Campout for Muscular Dystrophy wrapped up last week raising just over $60,000. While this was short of the intended goal, we are very pleased with what was accomplished. 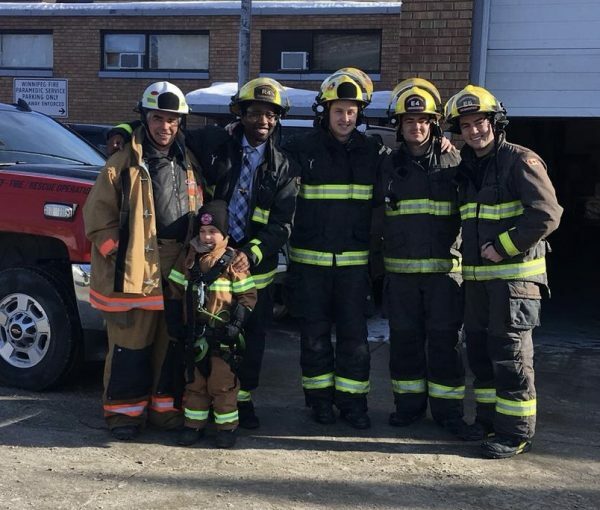 Connor Normandin, Eric Dyck, Rhema Idonije and Jon Polson were front and center leading the effort. Retired District Chief Al Bartley even returned for a cameo appearance on the first night. Thanks to the many volunteers who braved some good and not so good weather to help with the road tolls. 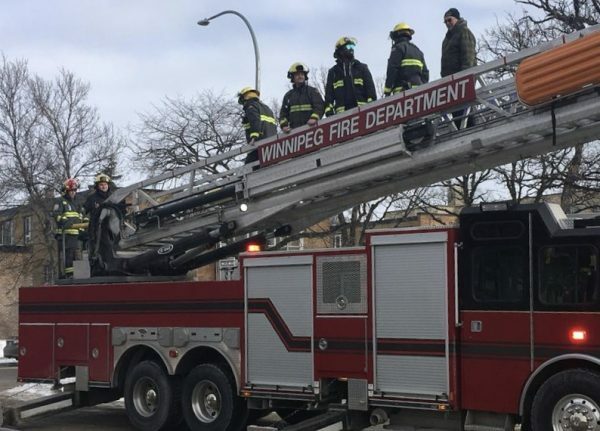 This has always been our main source of fundraising and Winnipeg stepped up again. Thank you to the volunteers who were on hand to help with the setup and teardown.